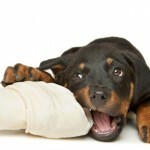 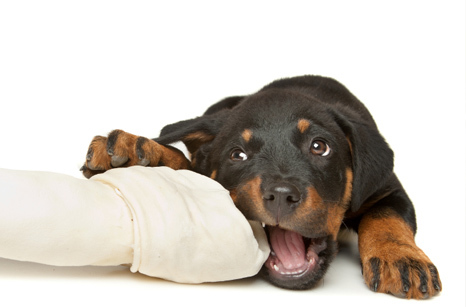 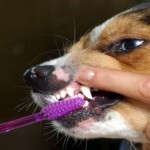 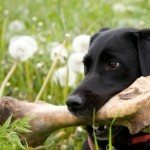 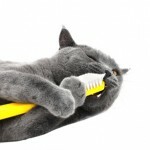 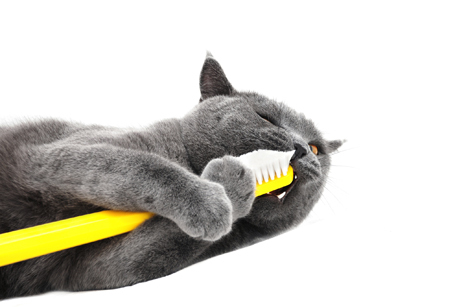 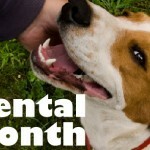 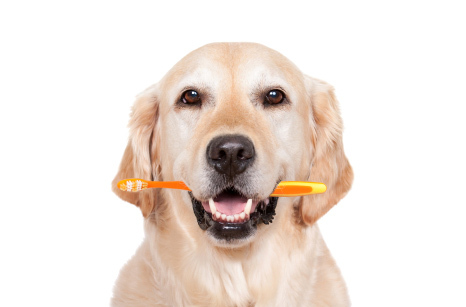 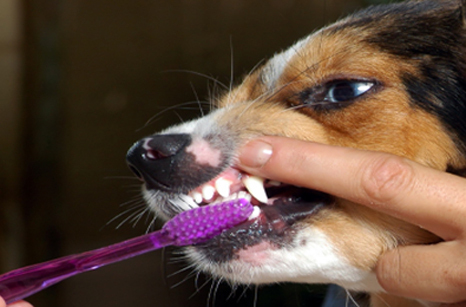 Below is a selection of LifeLearn’s Dental Health Month banners that can be used in your webDVM4 website. 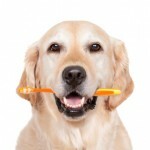 We recommend using them on the home page slide show if you have a Dental Health promotion coming up. 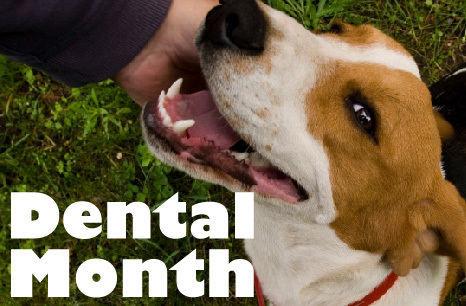 Click on the corresponding image, right click on the larger image, and save to your computer. 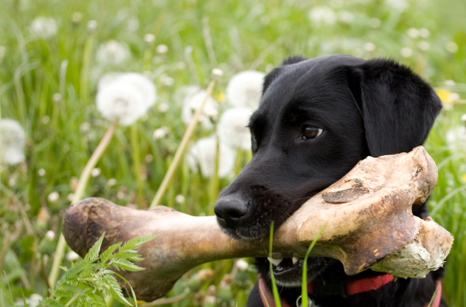 You can then load the image into your slide show on your webDVM4 website.